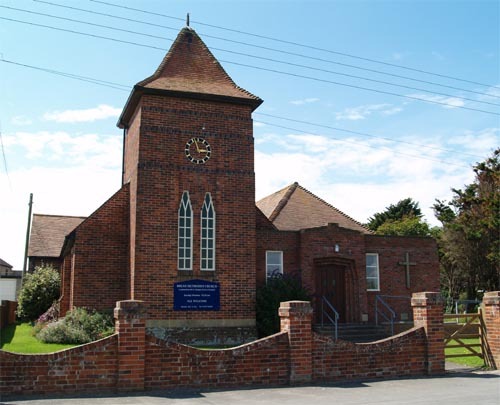 Once a month (usually the second Sunday) we have a joint service with St Bridget's Church, Brean with whom we form a Local Ecumenical Partnership. This service alternates between the two churches. See website below for further details.